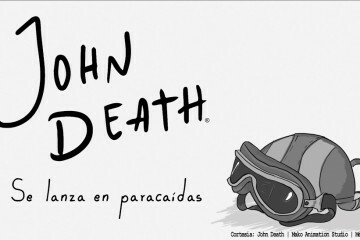 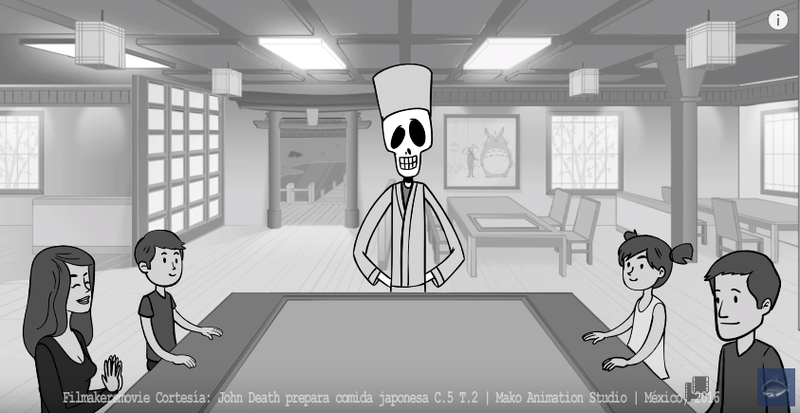 John Death prepara comida japonesa C.5 T.2 - Filmakersmovie - ¡Lugar común para contar historias! 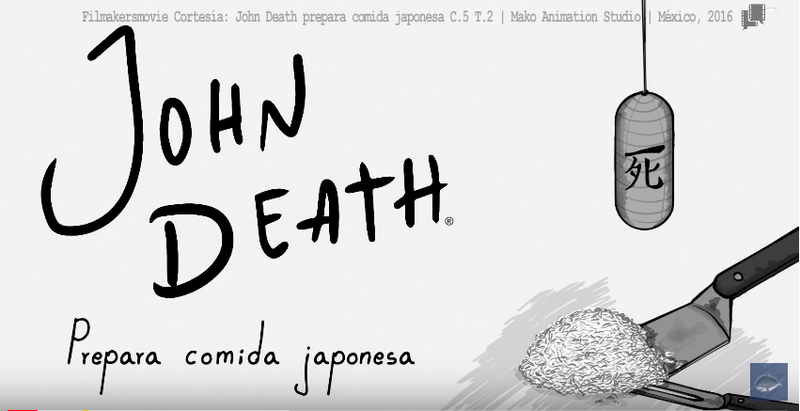 John Death demuestra sus talentos con los cuchillos mientras cocina comida japonesa con su toque personal. 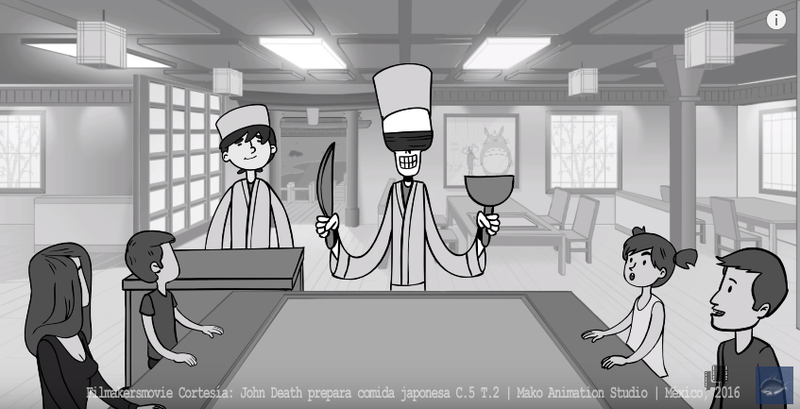 John Death shows his talents with the knives while he cooks japanese food with his personal touch.